Babies (0-2 Y) There are 6 products. Classical knitted Marius©® body from Marius Kids in a new and softer quality. 70 % bamboo and 30 % ecological cotton. Bamboo has some of the same properties as wool, it breathes and keeps warm. Perfect for small children the whole year! Soft and lovely body! 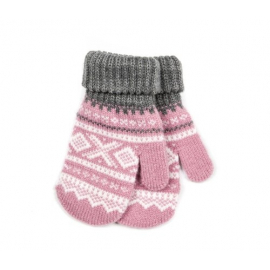 Baby mittens with the Marius pattern. 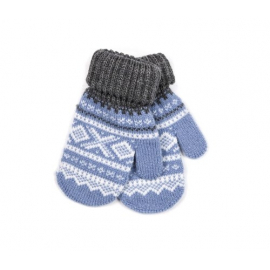 The mittens are found in the colors blue, pink and light blue, and come in sizes from 0 to 4 years. 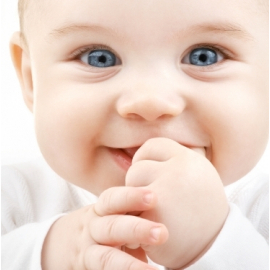 Suits perfectly with our Marius baby hats! 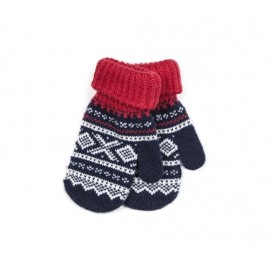 The mittens are made in 50% wool and 50% acrylic.